As an artist coming from a family of paint salesmen, I have grown to love the process and importance of bringing color and light to our living spaces. "Making Architecture move with Light & Color" Trained as a fine artist, a visual merchandiser, and as a sales associate for the Sherwin Williams paint company, I passionately study the importance of color and light in the design of the spaces we inhabit. I have worked with commercial businesses and individuals alike in offering creative solutions to their unique design needs. 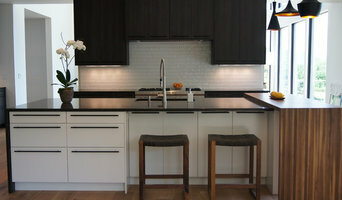 I specialize in Color Consultations, Lighting Design, Project Management, & Interior Design. 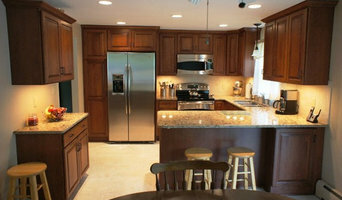 J. Reynolds Builders is a general contractor providing remodeling services for residential and commercial properties. 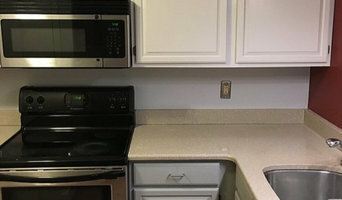 We specialize in all aspects of interior finishing, from minor single-room alterations to total home makeovers. We can help you build the space of your dreams . 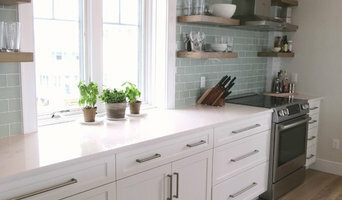 Kitchen and Bath design with Ring's End .Dealing with many different cabinet companies from low cost to custom cabinets, Vanities, Countertops.